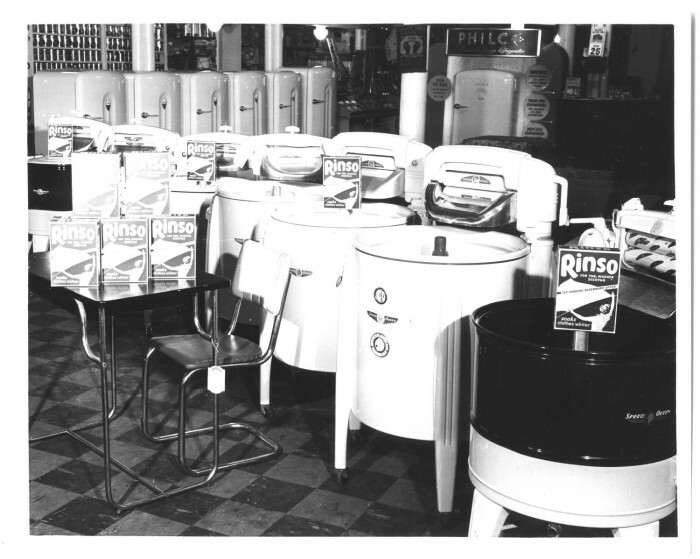 Opening a laundromat: 4 important questions! How much money does a self-service laundry generate? Which wash cycle should you use? Join the Speed Queen Success! Contact our experts to have your self-service laundry opened in no time. 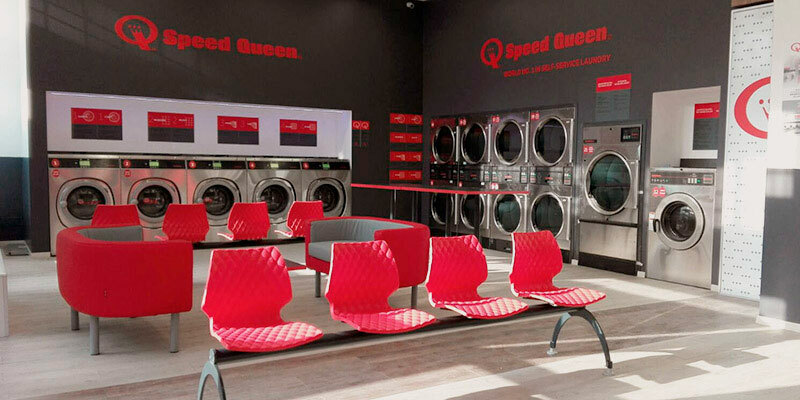 As a manufacturer of commercial laundry equipment for more than 100 years, Speed ​​Queen is now the world's No. 1 in self service laundromats.